Click on the Image to Log in. 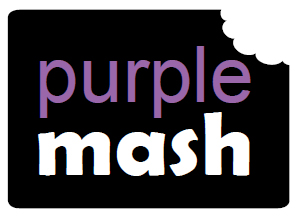 Purple Mash is a fantastic website we use to support our children’s learning through the use of fun online activities. Your child will receive their login through their class teacher.